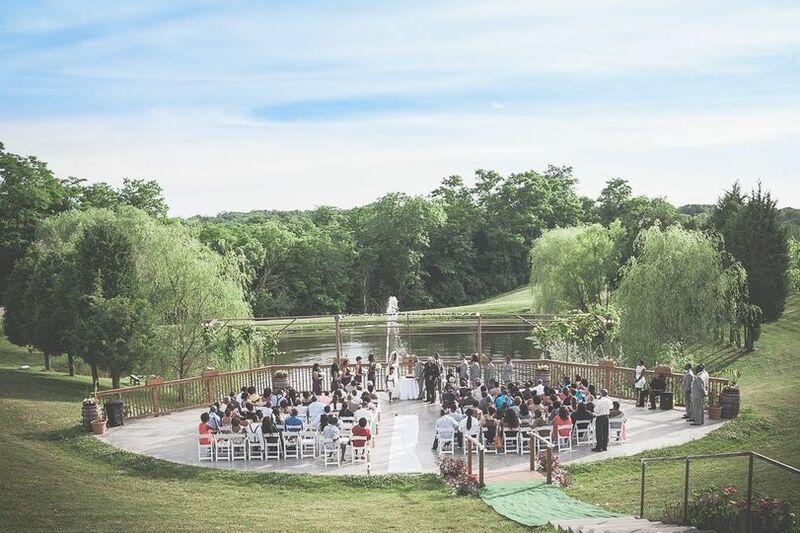 An outdoor wedding venue in Hamilton County, Ohio, Vinoklet Winery is home to 11 award-winning wines and will serve as a picturesque location for your big day. 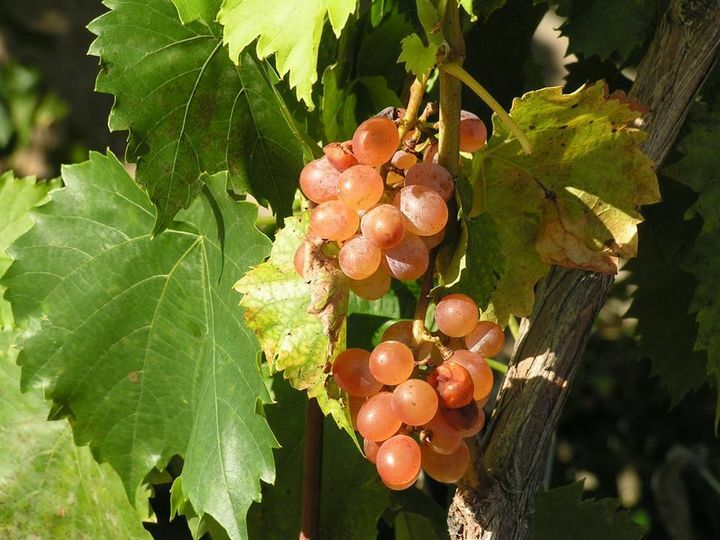 Established in 1986, this winery now has over 12,000 vines across its 30+ acres of rolling hills and ponds. 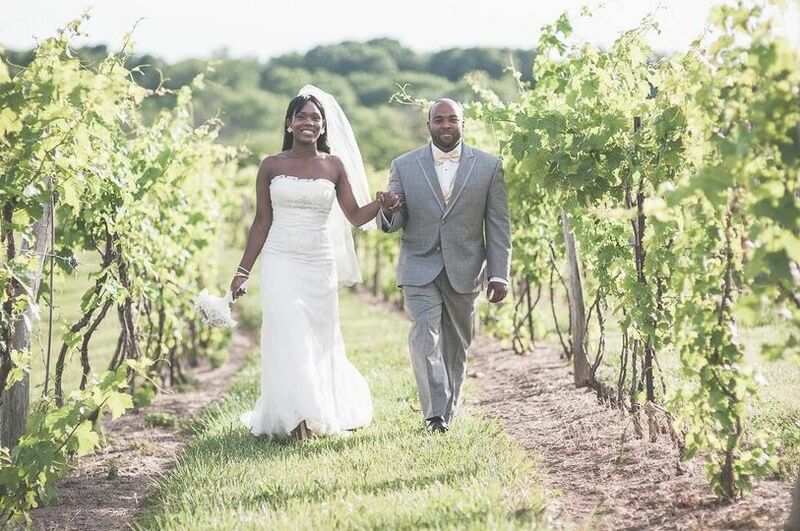 Between the scenic landscape of a beautiful vineyard and amazing service, your day will be unforgettable at the Vinoklet Winery. 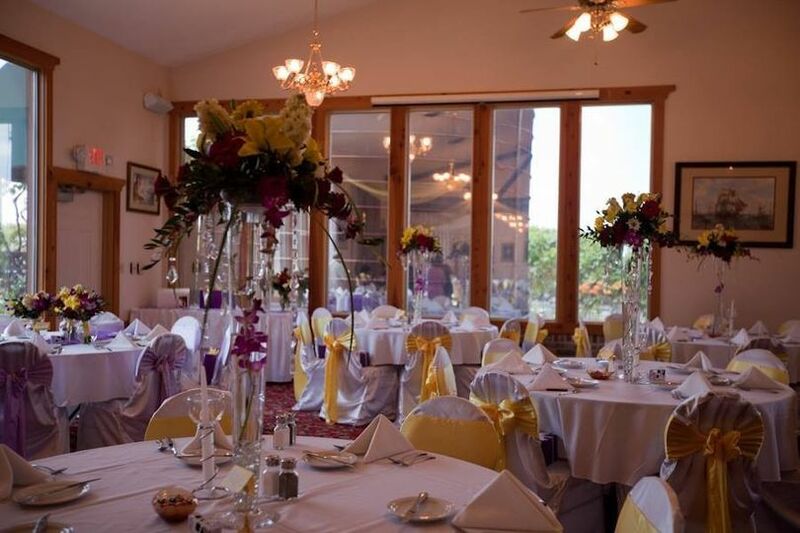 The private reception room can seat up to 155 guests, with smaller rooms available for 60 guests. 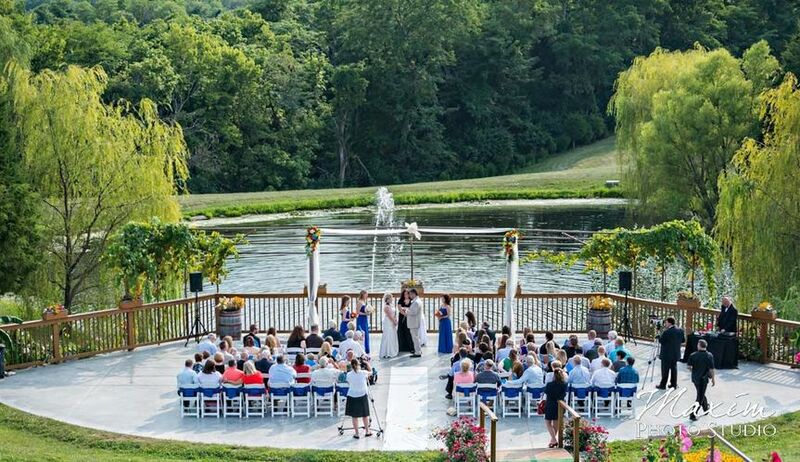 With a vibrant and lush landscape, a gorgeous lake and beautiful trees, your outdoor wedding will be absolutely stunning and the perfect backdrop for romantic wedding photos. I could not have asked for better service, better food, or better value. 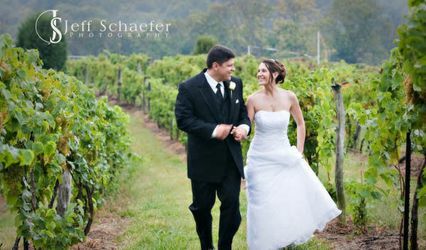 Guests LOVED the food, our pictures at the winery were GORGEOUS outside, and the workers were very professional. 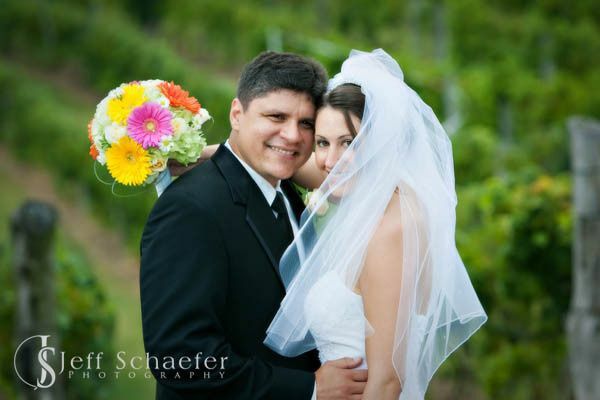 Vinoklet is an amazing venue with exceptional staff. Kim is the best person to work with. 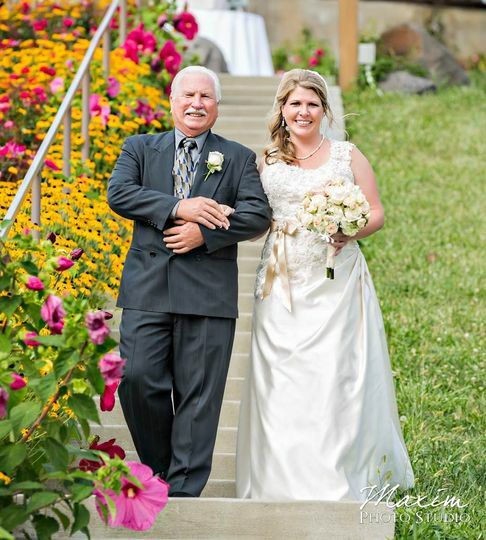 She went above and beyond to make our son's wedding the best it could be. All of the staff was courteous and helpful. 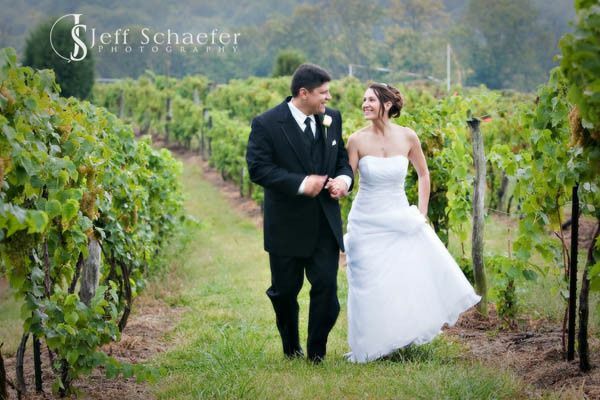 We had a wonderful experience and everything we asked for was done to perfection. The food was great and far superior than any wedding food we have ever had. We had no complaints at all. They took excellent care of our every need. We can't say enough good things about them. 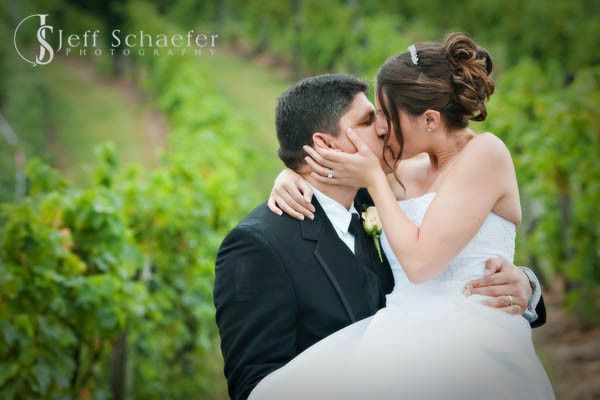 If we had another child, we would definitely have another wedding there. Thank you to Kim and the staff for our wonderful day! We had our Rehearsal Dinner here and it was gorgeous! We rented out the second floor and had it all to ourselves. It was a great time for my husbands family as well as mine, get together at this great place. The food was delicious and the vineyard was Amazing.